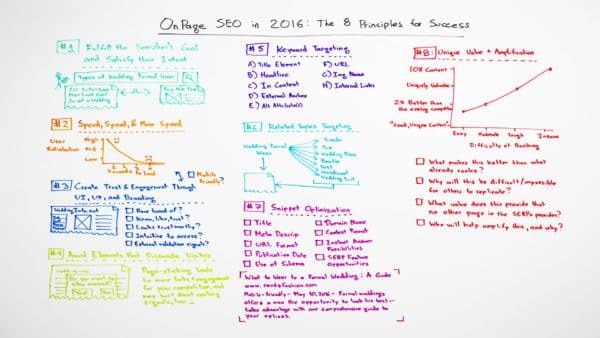 On-page SEO is no longer a simple matter of checking things off a list. There’s more complexity to this process in 2016 than ever before, and the idea of “optimization” both includes and builds upon traditional page elements. Watch this video to learn more.